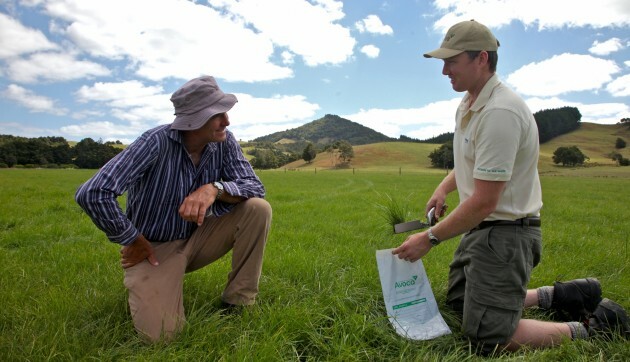 Avoca offers a range of soil health and fertility services to assist Northland farmers in maximising pasture and crop production. Conditions and soil types vary greatly across Northland, so we offer personal consultation, visiting you to discuss your individual needs and performing soil test analysis or crop nutrient requirements to ensure we’re providing everything you need for optimum soil health and fertility, and nothing you don’t. 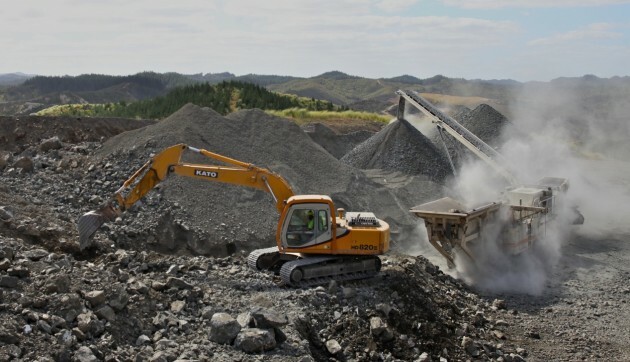 We also offer a mobile screening and crushing service, with the flexibility to move our operation to the limestone source. Our mobile crushing & screening unit means that we can transport our machinery to where limestone resources are available. 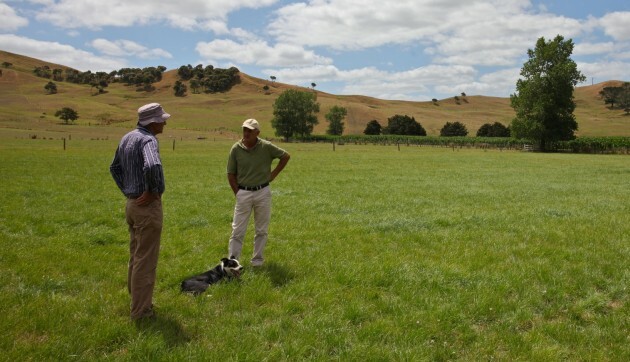 Avoca fertiliser consultants work directly with farmers, horticulturists and orchardists, offering specialised advice on soil fertility and fertiliser management. Our soil tests help pinpoint the source of the soil health problems, analyses all the primary, secondary and trace elements that are essential for plant growth and development.